Travel hacking is all about experiencing the world on a limited budget. It is the art of collecting frequent flier points and miles to get free flight hotels, tours and more. It will allow you to have those once in a life time experiences like the over water bungalows in Tahiti, the first class flight with a shower, the African safari, the visit to Galapagos Islands. One can visit many countries not by being wealthy but by learning to be creative. Travel need not be expensive. Some people don’t travel with lack of resources but more to do with fear and insecurity. There are many ways to invest your time by searching for deals and offers, taking advantages of various credit card and checking account offers. In fact there are more people attempting to hack travel than there are people traveling. Travel hacking is completely legal and much less complex. 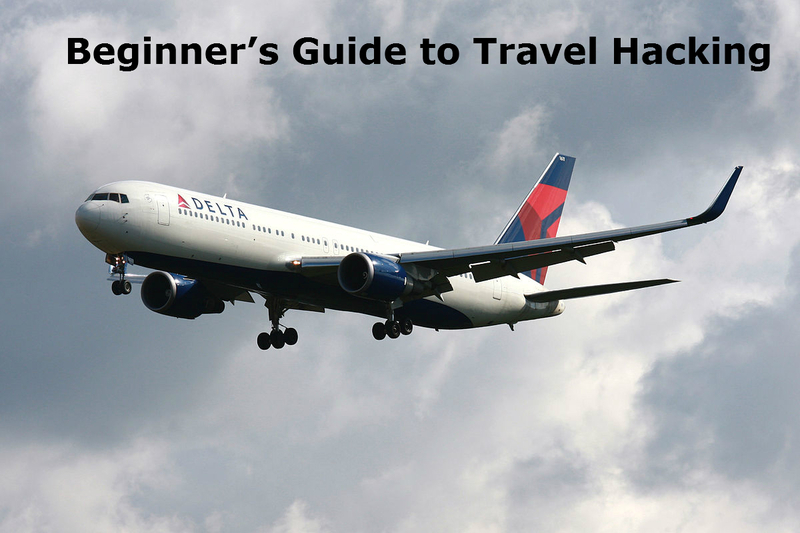 If travel hacking becomes a hobby it’s good to follow a few selected resources. Since credit card, airlines rules and promotional offers are constantly changing. Concentrate more to maximize mileage and rewards points earning potential and ongoing incentive for their new customers. These incentives along with some other simple hacks make it possible to take big trips from a small budget.Explore parts of the world that you’ve only dreamed about and travel more often without each trip costing you a fortune. Don’t waste time signing up for every airline and hotel. When you stay at a new hotel chain or fly a new airline make sure to sign up for their program at that time to earn credit. Never take a flight or stay in hotel without earning some type of points or miles.You can check the hotel or airlines website before you book and see if they are running any promotion that can earn you bonus. Be a repeat customer by flying the same airline and staying in the same hotel chain as much as possible. Over the time these points add up to earn you free travel and hotels. Travel hacking with credit cards isn’t complicated. Start with one card and get going. Watch for cheaper flights. The free site of Air fare will send you an alert when a lower fare is available to your destination of your choice. Couch surfing is where people can score somewhere free to stay while connecting with travelers from all over the globe. So instead of having the place to yourself you will be sharing it with the owners. It is as much as about meeting people and making friends as it is about a roof over your head. WWOOfing stands for willing workers on organic farms. You can work in farms in over 99 countries and in exchange your host will provide you with food and accommodation. There are also certain websites where tonne of information can be picked up for some great tips, but don’t get indulge in them too much after all miles are meant to be spent on life changing experienced outside your comfort zone. In short travel hacking describes ways of frequent travelers who can save load of money. It is more finding a deal online. One can have a magical vacation with only a few bucks.